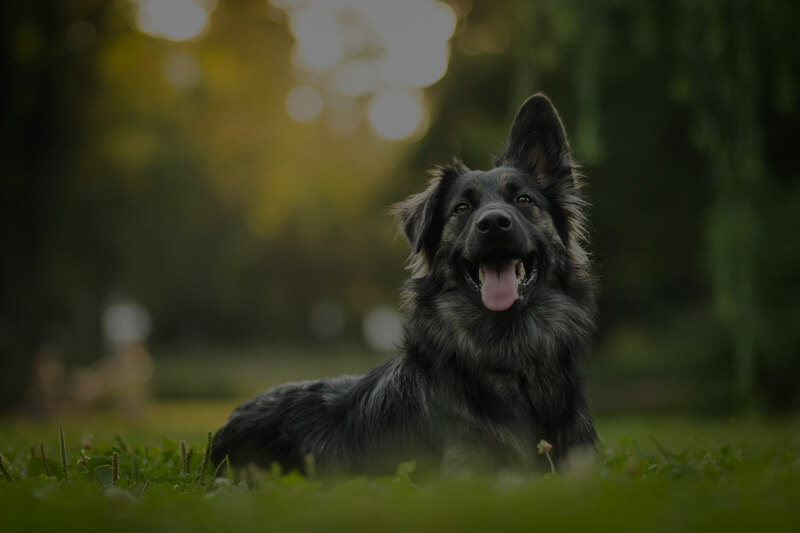 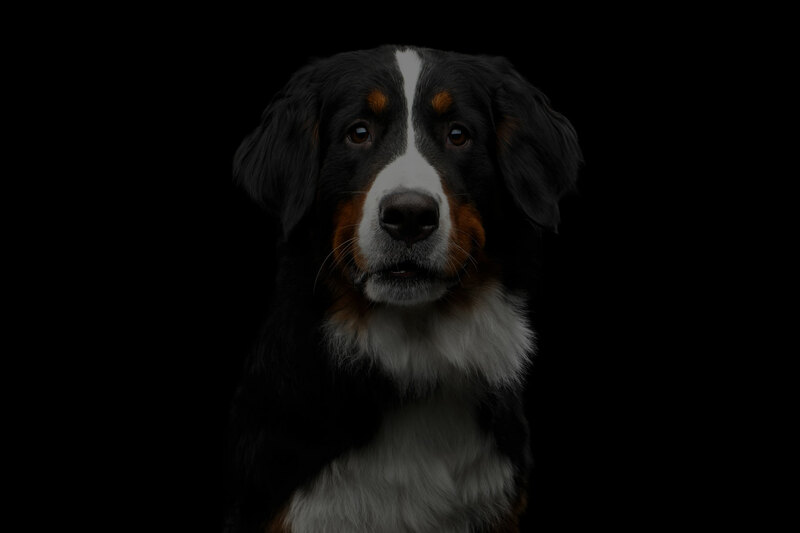 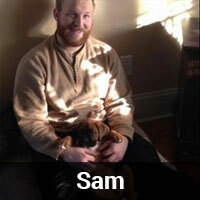 Sam has been with Countryside Veterinary Hospital since February 2017. 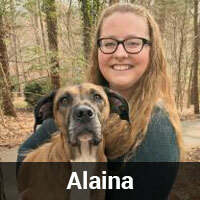 Alaina has been with Countryside Veterinary Hospital since July 2017. 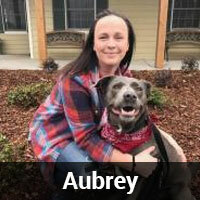 Aubrey has been with Countryside Veterinary Hospital since November 2016. 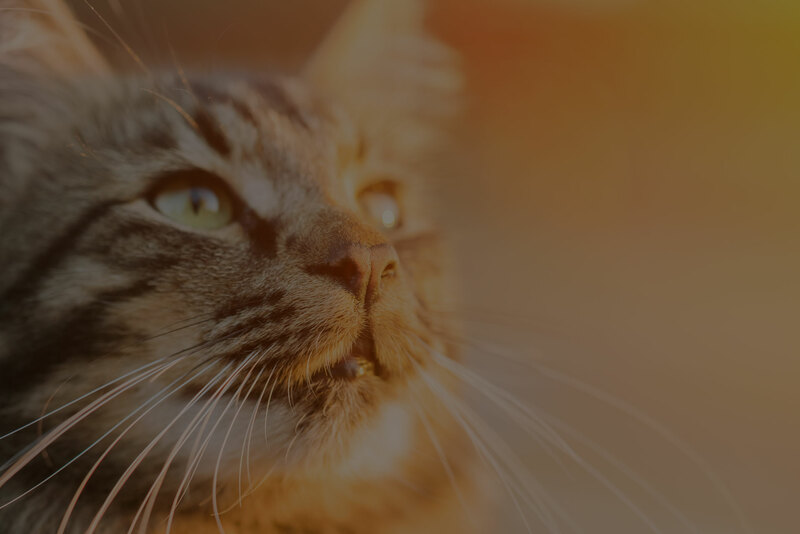 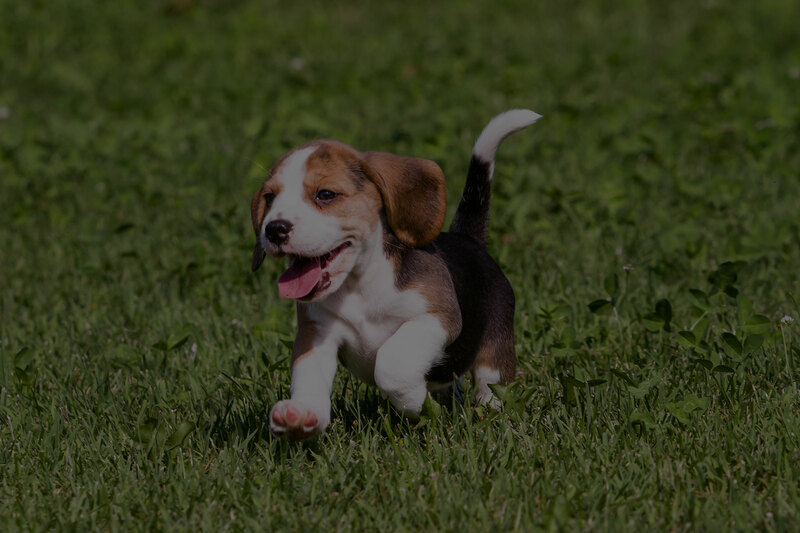 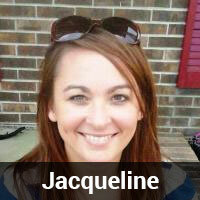 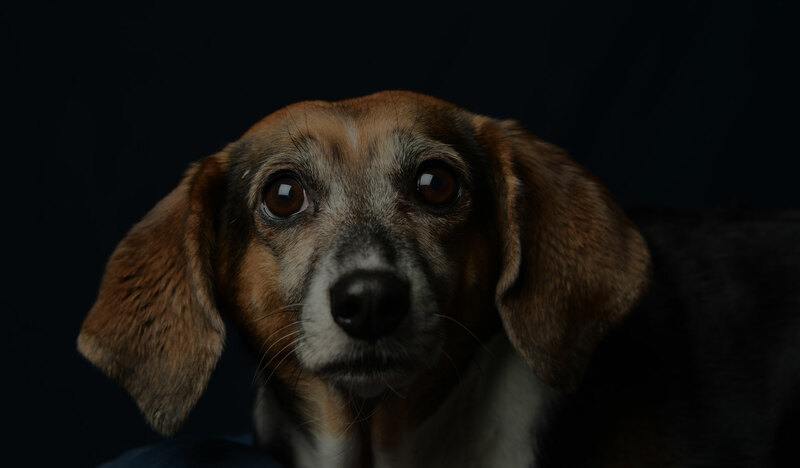 Jacqueline has been with Countryside Veterinary Hospital since November 2011. 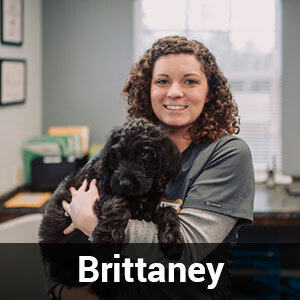 Brittaney has been with Countryside Veterinary Hospital since January 2018.